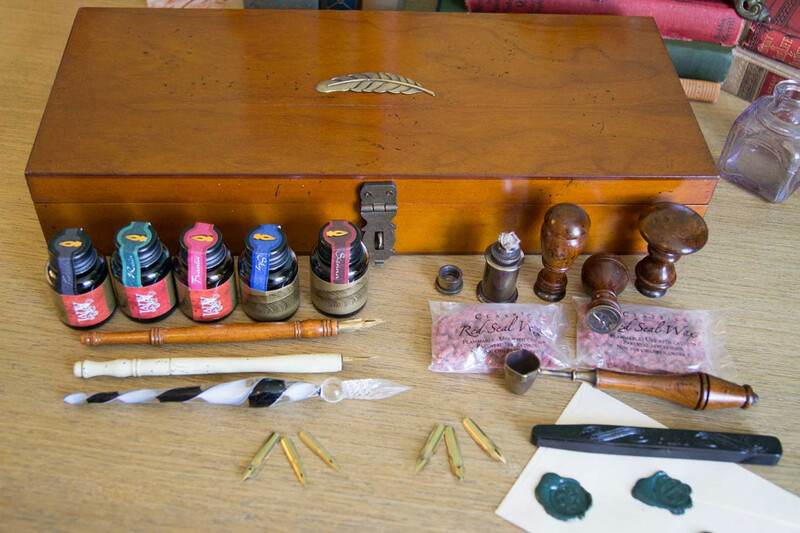 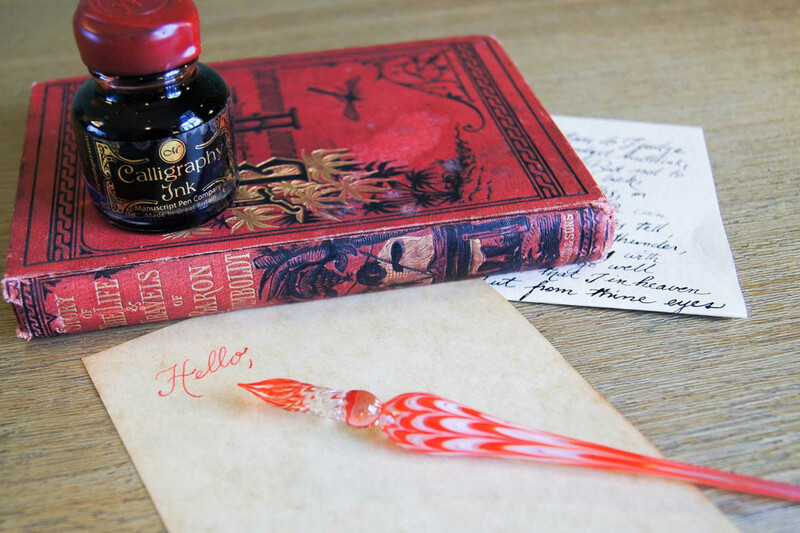 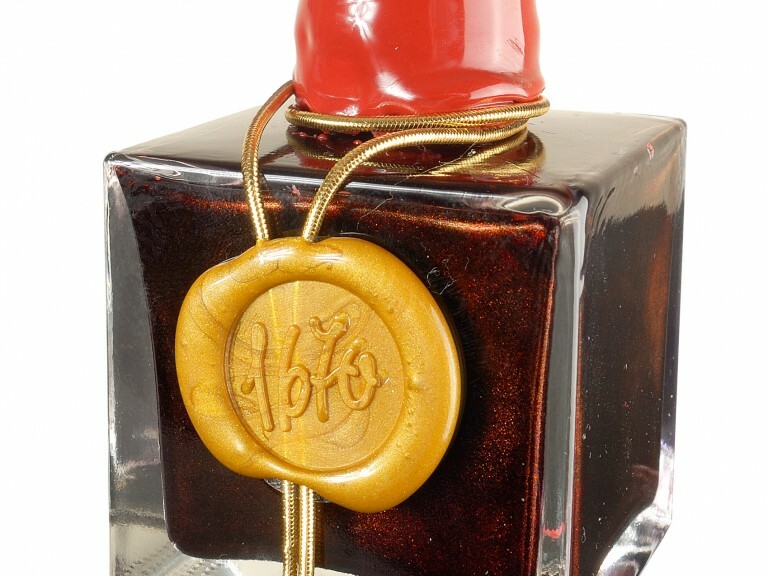 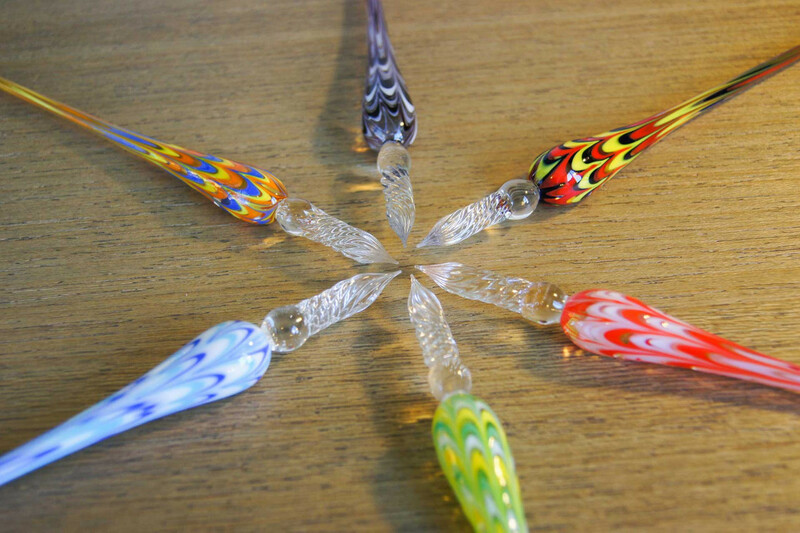 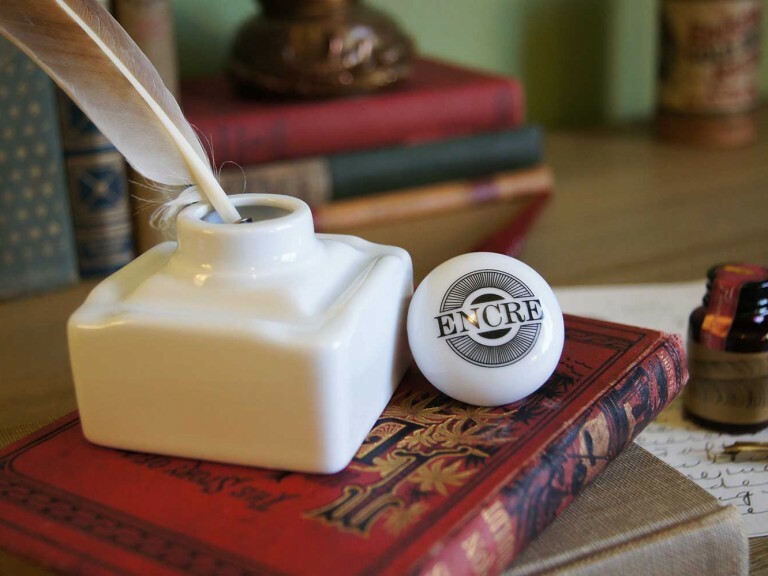 Arcane Objects specializes in selling fine writing implements and calligraphy sets of all kinds. 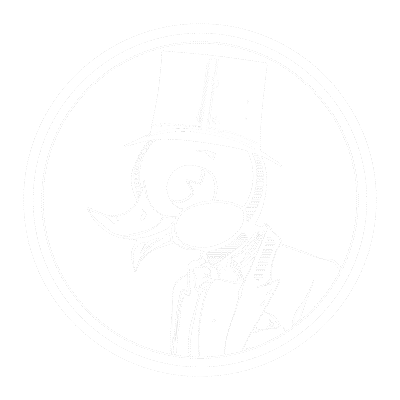 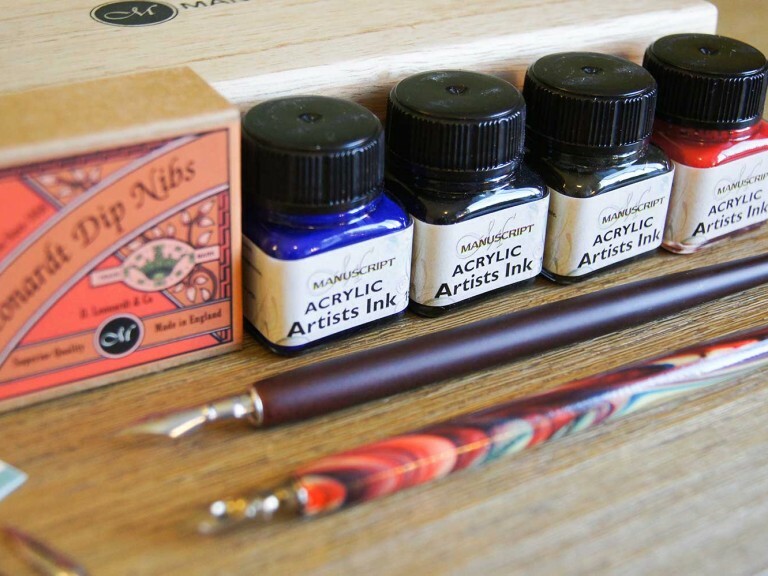 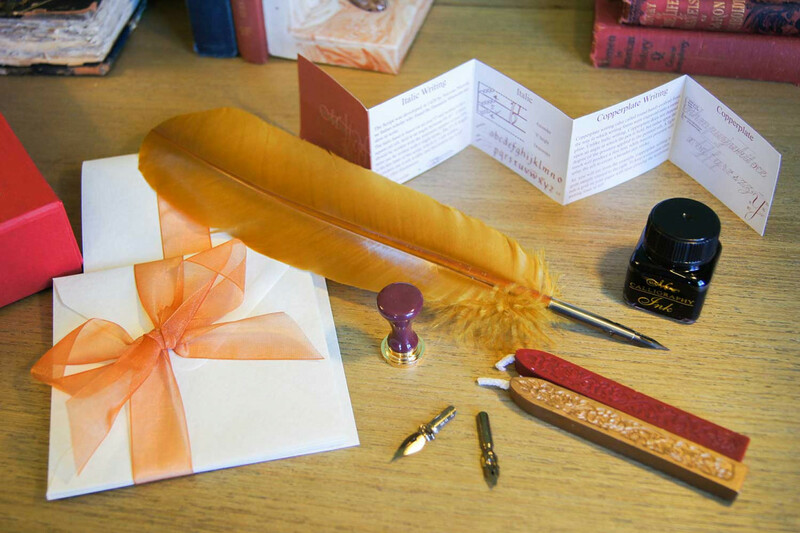 From antique fountain pens, dip pens to brand new calligraphy sets, your fine writing needs are covered. 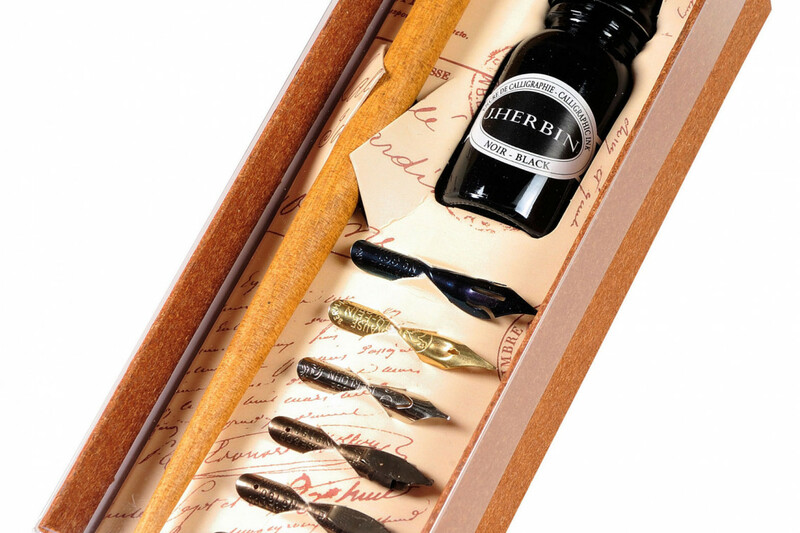 We shop the world to bring you fine European calligraphy sets with glass pens, feather pens, wood pens and nibs of all shapes and sizes. 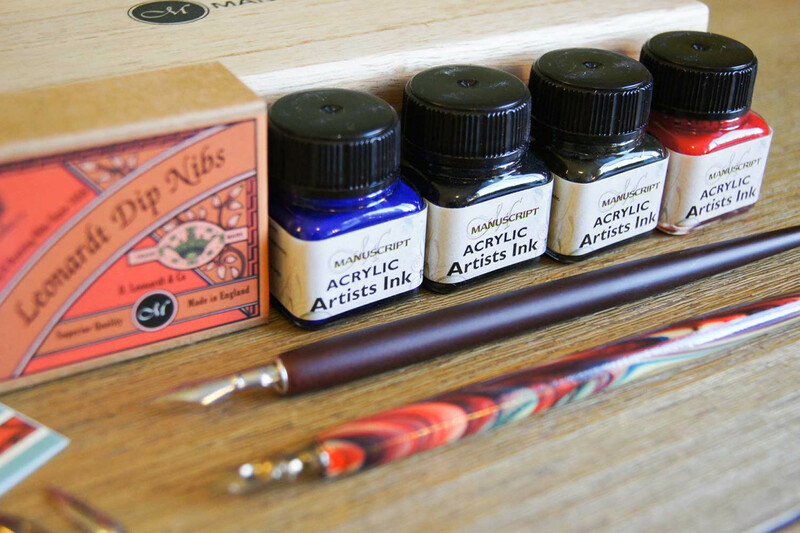 Visit our Shop to see our current selection of Calligraphy Pens and Sets.